EVFM ---> Bottom Player ready to soar!! If you not got in on my alert on Friday, so wait for the break above its 20 Moving Average!! Could run fast and furious to $2.78. 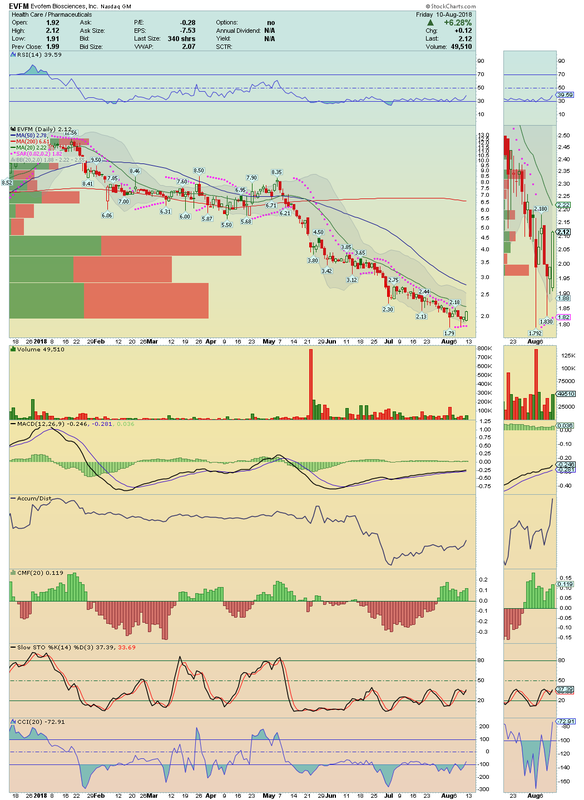 CRMD ---> Worth watch what could happen if price break above $0.6117! During the day, stock showed high relative strength with earnings on next week!! Buyers are in charge and so, we have a huge probability to get another run up with target $0.79 already on Monday!! Stay tuned. 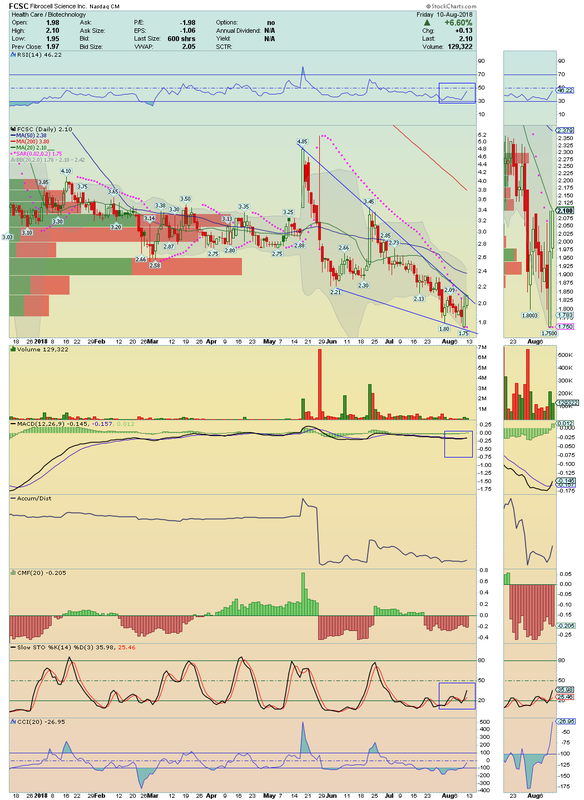 XBIO ---> It is in clearly Accumulation process, with technical indicators on chart showing solid divergences! Strong support level around $2.70! 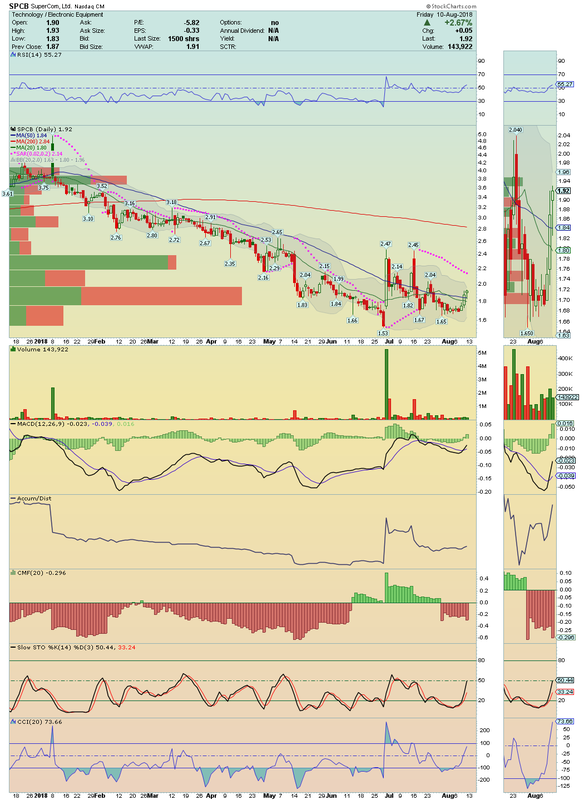 It could and should explode higher over $3.30!! FCSC ---> It is in Breakout Mode with strong Buy Signals on chart! Low Float Stock!! Could break easily its 50 Moving Average!! FLKS ---> This is a extremely exhaust setup! Price finally showed signs of live followed by its technical indicators, which are starting to curling up! We could get here a nice Bounce!! 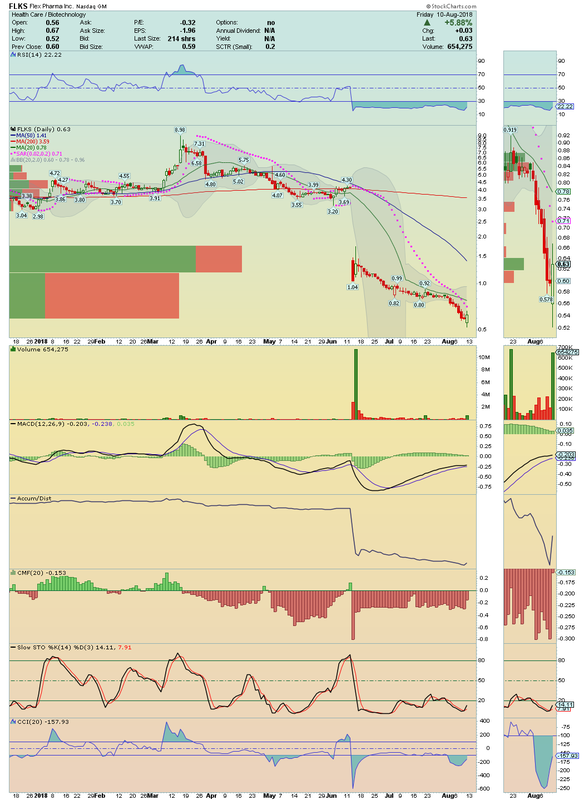 My trade idea is a Buy at $0.68 with initial target $0.78! Stop at $0.63. SPCB ---> It held up very well the gains achieved on Thursday, again with high volume!! Buying Pressure here is intense and the next strong run up could happen already on Monday!! 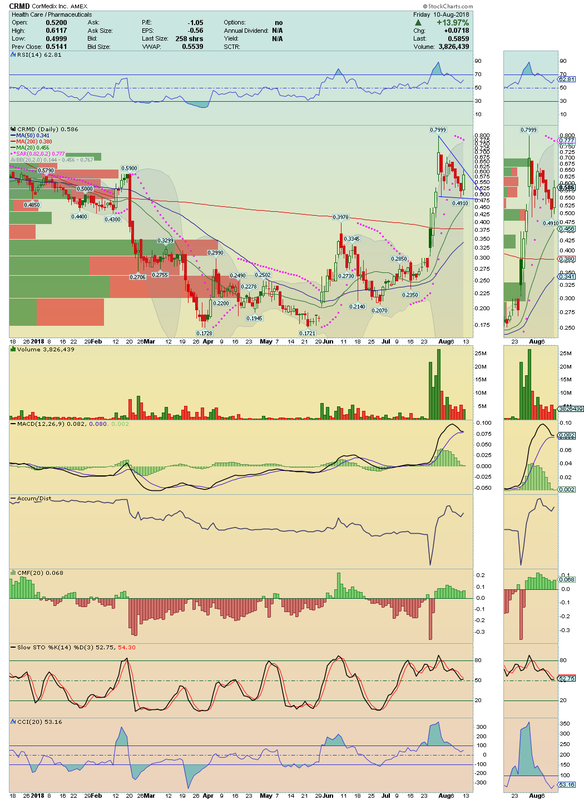 TROV ---> We have here a Base Breakout Player with solid divergences on chart!! A test to its 50 Moving Average looks imminent. ISR ---> It came back again to my FonsieScanner with high relative strength! Chart continue to telling us that accumulation is heavy on this setup! A break above $0.605 could lead us for a fast and furious run up! $0.67 break on radar.